(London’s Daily Telegraph) Johannesburg — Japanese police are investigating a nationwide ATM heist after nearly $12.7 million (1.4 billion yen) was illegally withdrawn from 1,400 cash machines in the space of two hours. Police suspect more than 100 members of an international crime syndicate were behind the meticulously planned robbery, which took place in the early hours of May 15 before banks had opened, according to Kyodo News. 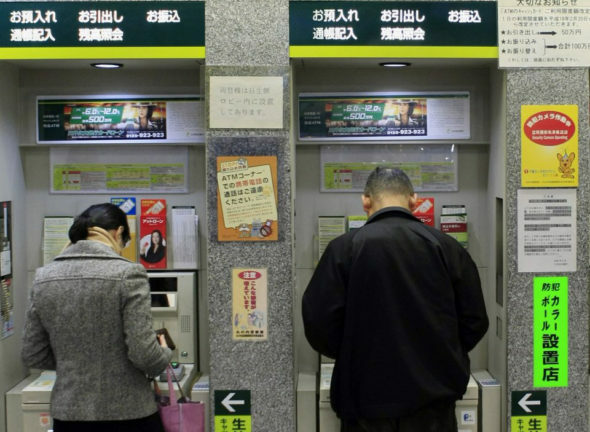 Cash was withdrawn almost simultaneously across Tokyo and 16 other prefectures [similar to a county] using as many as 1,600 counterfeit credit cards containing account information stolen from the South African institution Standard Bank. 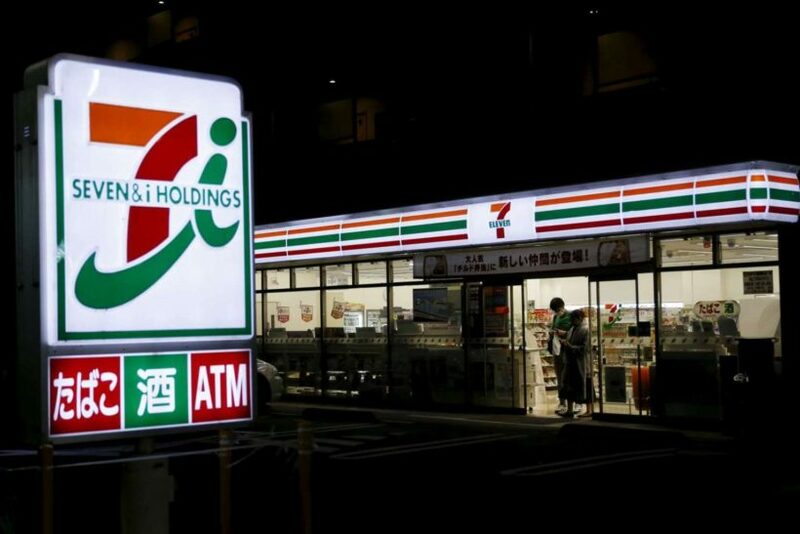 The suspects reportedly withdrew cash from ATMs inside 1,400 7-Eleven convenience stores, with each transaction totaling 100,000 yen ($909), the cash machine limit. The bank said the heist could cost it as much as $19 million. Japanese police are believed to have started the painstaking process of checking security cameras in each of the convenience stores in a bid to identify the culprits involved. Interpol is also helping Japanese police to co-ordinate with the South African authorities and identify anyone who might have leaked credit card information, sources told Kyodo News. The raids are believed to have started early in the morning when banks were closed, buying suspects more time to leave the country before police investigated the crime according to the Yomiuri newspaper. Ross Linstrom, a spokesman for Standard Bank, which is one of South Africa’s largest financial services groups, confirmed that it had been the “victim of a sophisticated, co-ordinated fraud incident” but insisted none of its customers had been affected. “This involved the withdrawal of cash using a small number of fictitious cards at various ATMS in Japan,” he said. 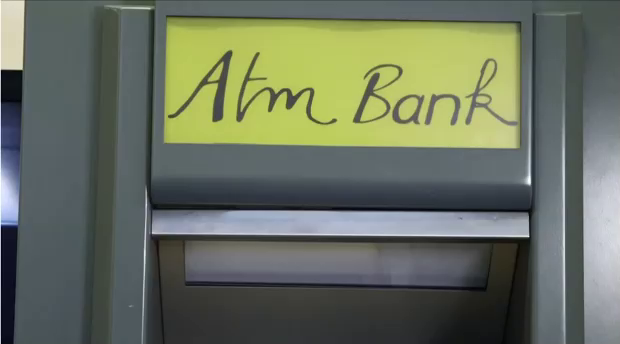 The incident is the latest in a string of increasingly sophisticated ATM robberies involving fake credit cards across the globe. One such incident reportedly involved a pair of heists totaling around $45.3 million, after cyber thieves disabled withdrawal limits on ATMs around the world. There is little that customers can do to protect themselves in the event of such attacks. (London’s Daily Telegraph) – President Obama on Monday announced he is lifting a 50-year old arms embargo on communist Vietnam in a historic signal of warming relations between the former enemies. The move was unveiled by Mr. Obama on a visit to Hanoi as the two countries face the shared challenge of Chinese aggression in the South China Sea. President Obama was at pains to insist that the lifting of the embargo was not linked to Beijing’s belligerence, although few security analysts shared that interpretation. And human rights campaigners criticized Mr. Obama for lifting the embargo without securing public concessions from Vietnam on its dismal human rights record. 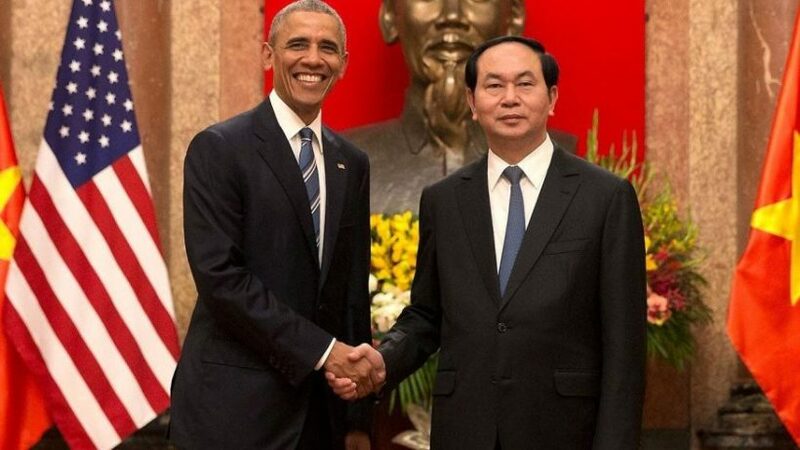 “In one fell swoop, President Obama has jettisoned what remained of US leverage to improve human rights in Vietnam,” said Phil Robertson, deputy Asia director of Human Rights Watch. In return for ending the embargo, the US could be given access for its warships to return to Cam Ranh Bay, the strategic bay where its B-52s once loaded up with bombs to pounds Ho’s forces. The rapprochement comes as both the US and Vietnam face China’s increasingly aggressive territorial claims in the region’s waters. But President Obama insisted the end of the embargo was not tied to China’s activities, which have included building military facilities on islands claimed by Vietnam. “The decision to lift the ban was not based on China or any other considerations, it’s based on our desire to complete what has been a lengthy process of moving towards normalization with Vietnam,” he said. ….. Meanwhile, in the US, some relatives and campaigners want Mr. Obama to focus on another “unfinished business” from the war – the unknown fates of more than 1,600 military servicemen who never returned from the first lost war in the country’s history. They want the president to demand Vietnam’s help in accounting for missing personnel who may have been captured and killed after being shot down during air raids or died during captivity. (The Times of Israel) – Ahmad Karimpour, a senior adviser to the Iranian Revolutionary Guards’ elite unit al-Quds Force, announced that if Supreme Leader Ali Khamenei gave the order to destroy Israel, the Iranian military had the capacity to do so quickly. “If the Supreme Leader’s orders [are] to be executed, with the abilities and the equipment at our disposal, we will raze the Zionist regime in less than eight minutes,” Karimpour said Thursday, according to the semi-official Fars News Agency. 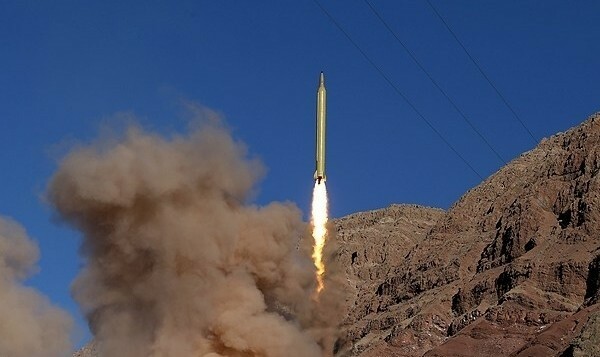 “We test-fired a missile with a range of 2,000 kilometers (1,242 miles) and a margin of error of eight meters [26 feet],” Brigadier General Ali Abdollahi was quoted as saying at a Tehran science conference. The eight-meter margin means the “missile enjoys zero error,” he told conference participants. 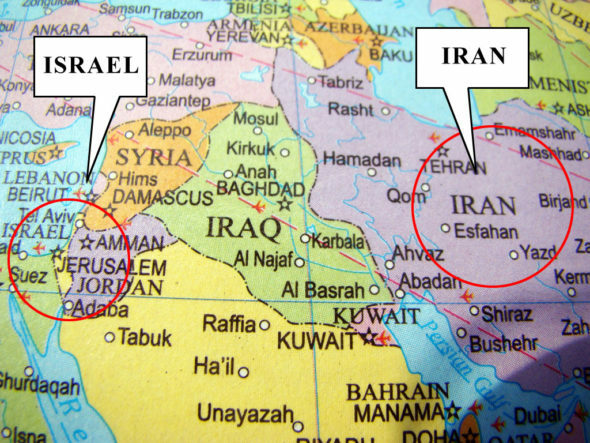 Iran in March tested ballistic missiles, including two with the words “Israel must be wiped off the earth” emblazoned on them, according to the US and other Western powers. Under a nuclear deal signed last year between world powers and Iran, ballistic missile tests are not forbidden outright but are “not consistent” with a United Nations Security Council resolution from July 2015, US officials say. 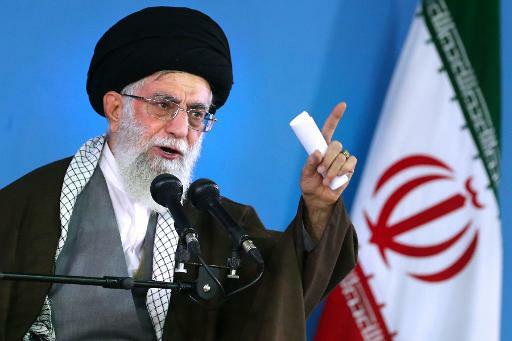 Supreme Leader Khamenei has repeatedly threatened to annihilate the Jewish state, and in September 2015 suggested Israel would not be around in 25 years. In a quote posted to Twitter by Khamenei’s official account on September 9, 2015, Khamenei addressed Israel, saying, “You will not see next 25 years,” and added that the Jewish state will be hounded until it is destroyed. In November 2014, Khamenei stated that the “barbaric” Jewish state “has no cure but to be annihilated.” A plan titled “9 key questions about the elimination of Israel” was posted on his Twitter account, using the hashtag handsoffalaqsa, in reference to the tensions on the Temple Mount. The sometimes grammatically awkward list explained the how and why of Khomeini’s vision for replacing Israel with a Palestinian state. PLEASE NOTE: Daily posting and “Answers” emails have ended and will resume September 6. We hope you have an enjoyable summer! b) Who do the police believe are behind the thefts? c) How did the thieves do it? d) What steps are police now taking? b) Why are human rights advocates critical of President Obama’s announcement that he is ending the arms embargo against Vietnam? c) President Obama insisted the end of the embargo was not tied to China’s activities, which have included building military facilities on islands claimed by Vietnam. Does this insistence make you more or less favorable to the President’s decision to lift the arms embargo? Explain your answer. Meanwhile, in the US, some relatives and campaigners want Mr. Obama to focus on another “unfinished business” from the war – the unknown fates of more than 1,600 military servicemen who never returned from the first lost war in the country’s history. They want the president to demand Vietnam’s help in accounting for missing personnel who may have been captured and killed after being shot down during air raids or died during captivity. Does President Obama have a duty as the commander-in-chief to demand this as a requirement for “normalizing relations” with Vietnam? b) What is a ballistic missile? c) Why should the Obama administration and the UN take strong action against Iran for its recent ballistic missile test? d) CHALLENGE QUESTION: Why should the Obama administration and the UN take strong action against Iran for its threats to destroy Israel? that he led journalists to believe a misleading timeline of U.S. negotiations with Iran over a nuclear agreement and relied on inexperienced reporters to create an “echo chamber” that helped sway public opinion to seal the deal with Iran. Rhodes bragged that the administration “largely manufactured” a dishonest narrative about the diplomacy surrounding the Iran nuclear deal—concluded in July 2015 and whose key provisions were implemented in January 2016—in order to win public support for the agreement. He said he helped promote a “narrative” that the administration started negotiations with Iran after the supposedly moderate Hassan Rouhani was elected president in 2013. In fact, the administration’s negotiations actually began earlier, with the country’s powerful Islamic faction, and the framework for an agreement was hammered out before Rouhani’s election. Consider Iran’s actions against U.S. sailors who accidentally sailed into Iranian waters, their recent threats to our longtime ally Israel, the only democracy in the Middle East and Ben Rhodes’ revelations about how the Obama administration conducted the nuclear deal negotiations. What do you think: Is this all part of how foreign diplomacy and negotiations work, or was it wrong to drop economic sanctions against Iran in the hope that they will end their pursuit of nuclear weapons? Explain your answer. 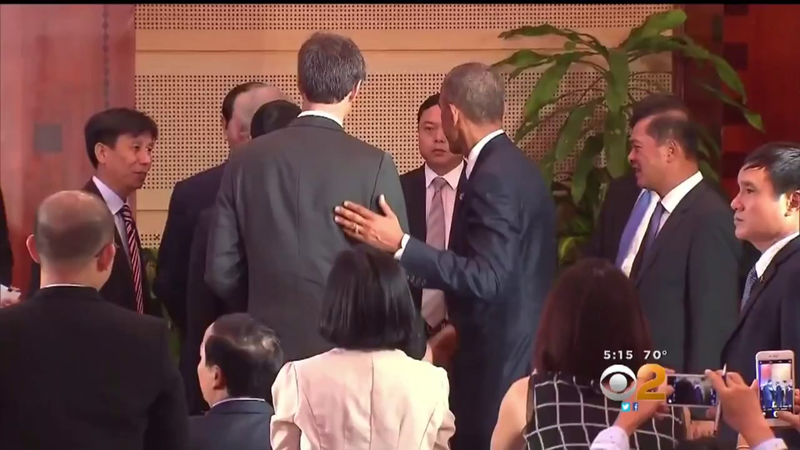 President Obama is the third US president to visit Vietnam, following Bill Clinton in 2000 and George W Bush in 2006. 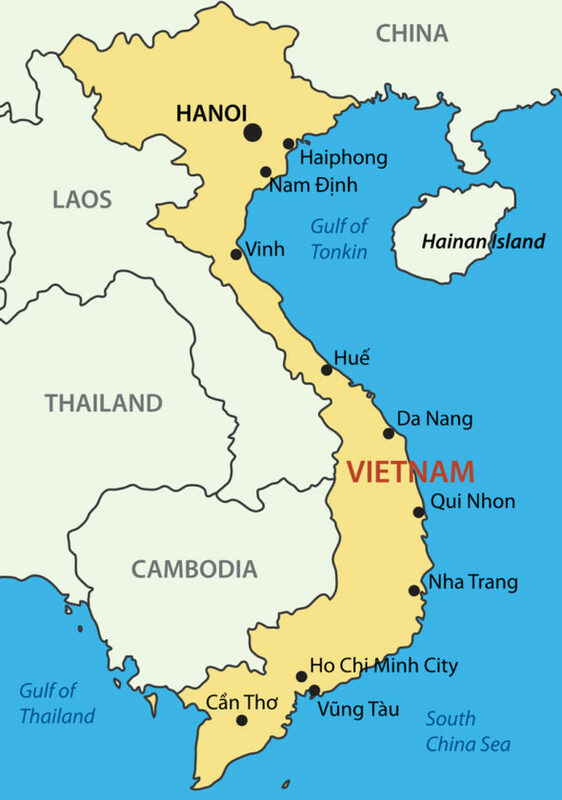 With the Communist regime’s embrace of capitalism, Vietnam is a signatory of President Obama’s extremely controversial Trans-Pacific Partnership free trade deal. And four decades after the end of the Vietnam war, the South East Asian nation has become a key partner in America’s security strategy in the South China Sea. The removal of the embargo was announced despite fierce criticism of Vietnam’s human rights record, with some claiming the country has dragged its heels in reforming its justice system. But the president said the sale of arms would depend on Vietnam meetings its targets over human rights improvements and that trades would be approved on a case-by-case basis. Human rights groups noted that the repression on freedom has exacerbated since a more authoritarian faction emerged triumphant in at January’s party congress. Social media bloggers are routinely harassed and detained on vaguely-defined charges of spreading propaganda against state. The Vietnamese government has in recent days blocked access to Facebook and withdrew a BBC team’s accreditation to cover the visit.